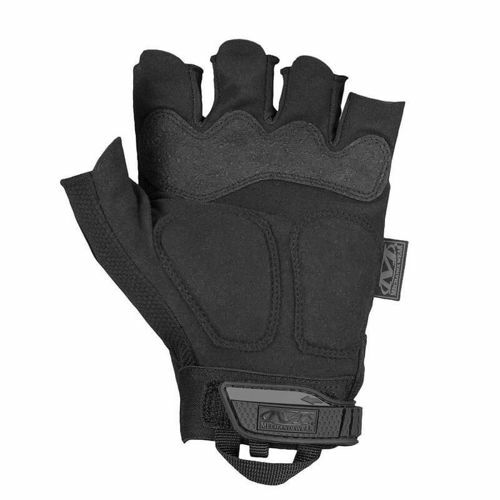 M-PACT FINGERLESS COVERT Tactical Gloves made of Armortex® fabric, synthetic leather and TrekDry® material. The entire combination provides traction and resistance in most demanding conditions. Gloves are light and provide a secure grip . They are fastened with a hook and loop strap made of thermoplastic rubber. The gloves are equipped with Impact Guard ™ technology. 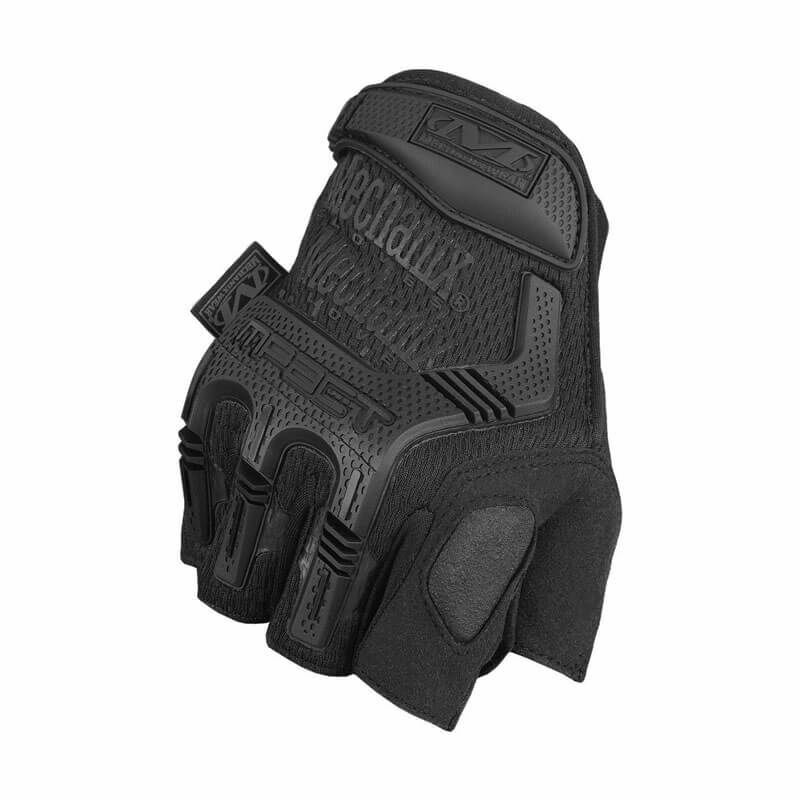 They are equipped with EVA foam panels that protect the outside of the hand from abrasions. The gloves feature additional reinforcement made of shock absorbing panels - D3O® technology.